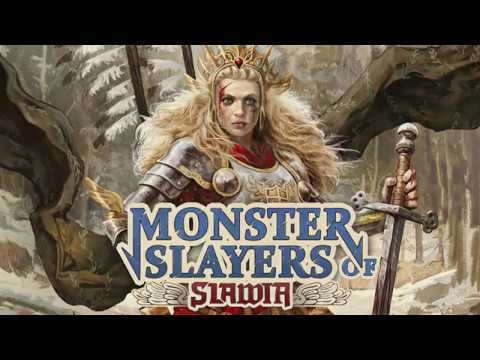 Monster Slayers of Slawia is a fast-paced, cutthroat, language independent card game for 1 to 5 players, mixing strong competitive elements with a touch of innovative opportunistic coop for maximum fun! Easy to learn rules let you play the game straight out of the box, while the abundance of abilities and interactions make it hard to master even after dozens of play sessions! This Demo allows you to play 2 or 3 player games and doesn't have all the cards and card types. If you like it, back us on Kickstarter!